The Nigerian Ports Authority would be hosting the International Association of Ports and Harbours (IAPH) Africa Regional Conference in Abuja, Nigeria between 17th and 19th September, 2018. 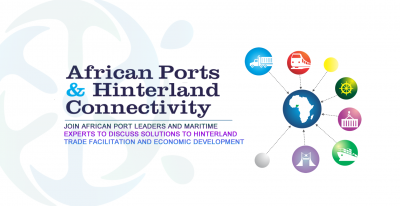 According to information obtained from the Local Organizing Committee, the theme for the conference which holds at the Transcorp Hilton, Abuja, will be “African Ports and Hinterland Connectivity,” and will draw key stakeholders in port and harbours from across the African continent and other parts of the world. 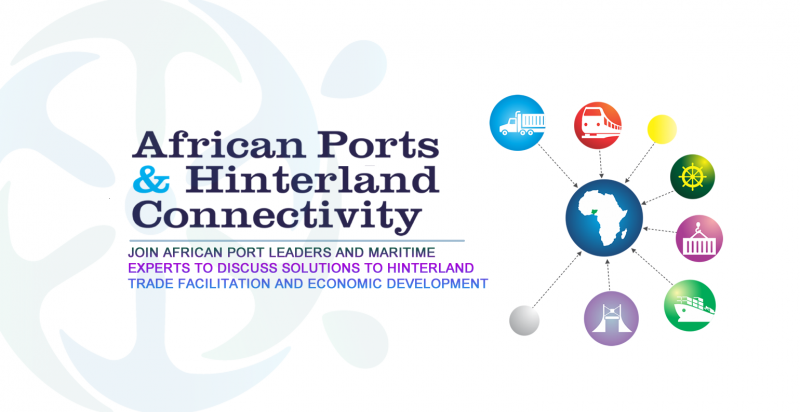 “The IAPH Africa Conference which will be declared open by the Vice President, Federal Republic of Nigeria will assemble key experts and stakeholders in the port logistics and transport industry to provide a deeper understanding of the concept of port hinterland connectivity, assess the present landscape of Africa’s port sector and the challenges faced in hinterland connectivity, discuss the experiences of port hinterland connectivity in other parts of the world compared to Africa, explore possible critical solutions, and recommend best home-grown models that would enable Africa to improve on its port hinterland connectivity and intraregional trade”. The International Association of Ports and Harbors, with headquarters in Tokyo, Japan was founded in 1955 as a global professional group for seaports operators across the world. The Managing Director of Nigerian Ports Authority, Ms. Hadiza Bala Usman was elected Vice President, IAPH (Africa Region) in July 2017 after a keenly contested election with other heads of Port Authorities in Africa. (i)Transnet National Port Authority – South Africa, (ii) Kenya Ports Authority, (iii) Douala Port Authority – Cameroon, (iv) Nigerian Ports Authority, (v) Cotonou Port Authority – Benin, (vi) Abidjan Port Authority – Cote d’Ivoire, (vii) Dakar Port Authority – Senegal, (viii) Tanger Med Port – Morocco, (ix) Port of Alexandria – Egypt. The lead sponsors of the Conference are African Circle Ltd, Intels Nigeria Ltd and Greenview Limited of the Dangote Group.